Stephanie's ability to transform her client's looks has earned her a celebrity following for being the best in the business. Located in historic Madison Park just minutes from Uptown Charlotte, NC you will find her salon offers customized smoothing or retexturizing treatments: Thermal. 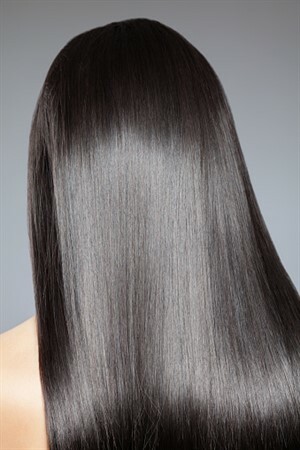 Keratin. Brazilian, with a relaxing, upscale experience. We're ready to hear from you. Book your appointment now. Text or Email is the fastest & best way to contact Stephanie!